In 1978, Jan Smithers co-starred with Scott Jacoby, Joe Penny, Dennis Quaid and many others in a coming-of-age film called Our Winning Season. This nostalgia piece, about a group of high school students in 1967, was a successful blend of drama and comedy. 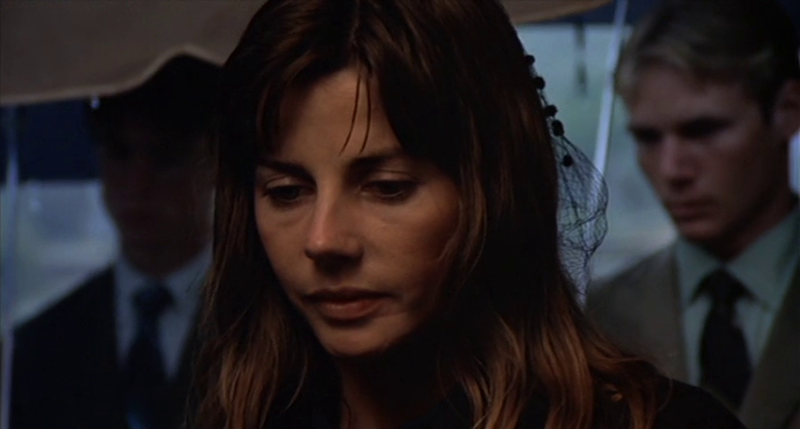 In Our Winning Season, Jan Smithers plays a key role and her wonderful performance is one of the many memorable aspects of the movie. Besides looking quite beautiful, the lovely young actress (who had only been acting for a couple years at this point) displays great skill and adds delightful nuances to her role. She plays the sister of the film's main character (Scott Jacoby) and she is dating a young man (Joe Penny) who is going to be shipped off to fight in the Vietnam War. Smithers handles her dramatic/emotional scenes with great depth and confidence and it's easy to see why she was in high demand for television work shortly after she appeared in Our Winning Season.